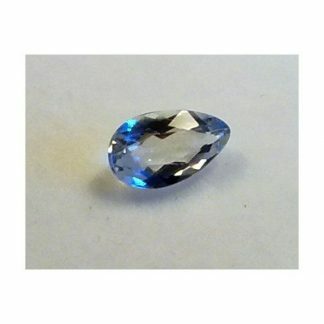 This is a genuine earth mined blue Beryl Aquamarine loose gemstone for sale, naturally earth mined in Brazil, this gemstone show a nice blue color, with light color tone and uniform saturation. 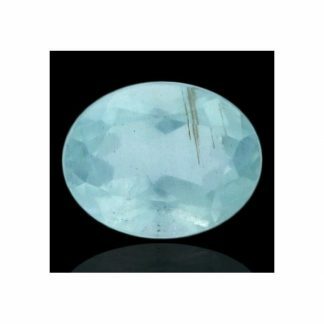 This aquamarine loose gemstone weight 0.36 carat, it is cut in an elegant faceted pear shape, it was not treated in anyway, also no heat treatment was applied to this stone. 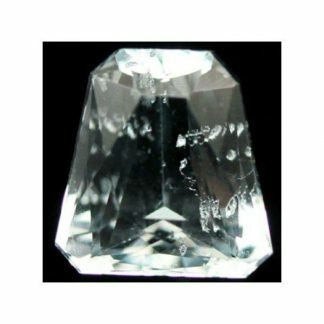 This aquamarine, has nice luster and transparent eye clean clarity without internal inclusions, that make it really adorable and perfect to be set into a beautiful jewel, duo to its affordable low price that left you some margin on the final jewel. 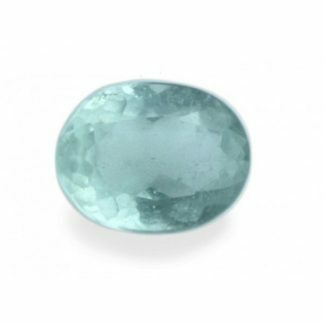 Aquamarine is a popular and common gemstone, really appreciated by the market and loved by gem collectors and final customers. 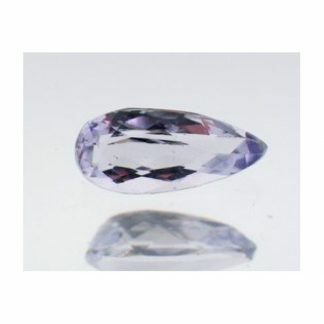 We can do international shipment. 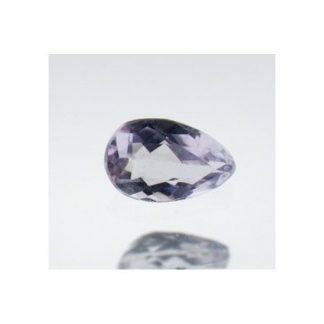 Size: 6.23 x 4 x 2.65 mm.